If you’re searching for a Venezuelan Cuatro you will find that most of the cuatros in the stores are made on industries. Even on the Chilean or Argentinian web pages the Cuatros you will find are from a series of cuatros made by an industry. The quality of those cuatros are generally good, but not great. Not to say that those cuatros aren’t going to satisfy you, because the majority of them is made with enough quality and their sound will be good enough to practice and may be playing on stage. But if you really really want a Venezuelan Cuatro that sounds GREAT, you will have to get into the deep world of the lutherie. You’ll have to contact a luthier inside Venezuela and negotiate with him the fabrication and shipping of your authentic Venezuelan Cuatro. Those luthiers are specialized cuatro makers that have been working on their professions for decades. They are generally ubicated deep inside the Venezuelan geography and they’re very difficult to contact. Most of them are working every day in basements where the cellphone signal is so weak they only get a few calls each day. They quality of their instruments… It’s just UNBEATABLE! 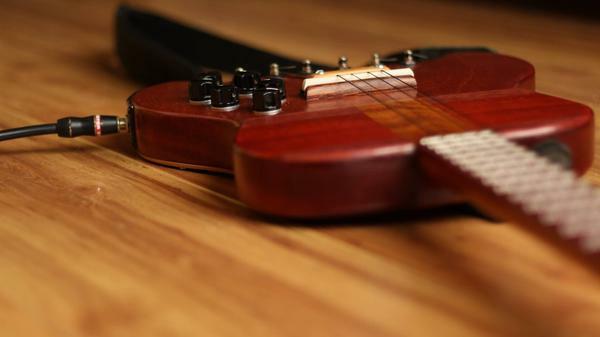 ¿How can I contact a Luthier in Venezuela? Lutherie is a young profession in Venezuela. It has only a few decades and it’s expanding as every year there are many new luthiers specializing only in the making of Venezuelan Cuatros. The vast majority of them only speaks Spanish, so if you decide to give them a ring, prepare yourself with a few spanish expresions that direct them to tell you the price and conditions one were they are willing to make a cuatro for you. The good way of contacting a luthier is trough the system set by TuCuatro. TuCuatro helps you will the process of contacting, selecting, paying and receiving your instrument in good conditions. Our representatives are able to speak together up to 7 different languages and to communicate effectively your specifications to each luthier.